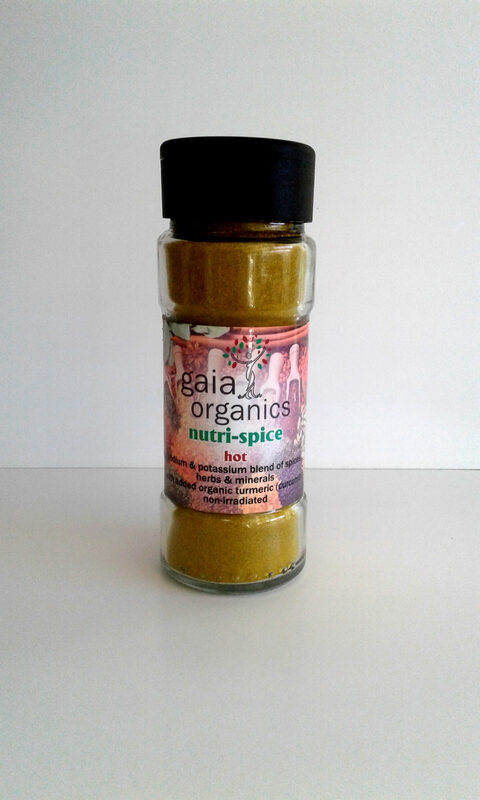 A pure, uniquely blended with a synergizing selection of culinary herbs and spices chosen for their combined flavour and health-promoting properties, collectively superior to any mineral supplement and even the most exotic herbs currently being hyped as wonder-drugs. This formula also focuses on providing abundant organic potassium to offset excess dietary sodium, an essential changes to restore/maintain health. 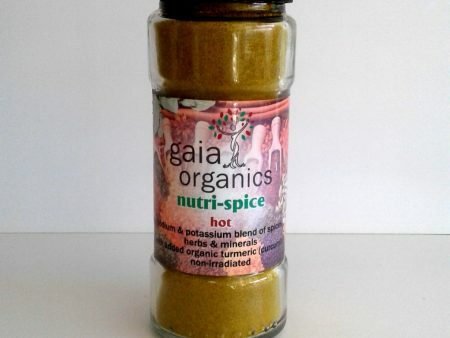 Contains: micronized kelp, paprika, turmeric, marjoram/oregano, rosemary, celery seed, cumin, garlic, thyme (cayenne & black pepper, if “Hot”); and potassium chloride. Sprinkle on food to taste (after cooking).